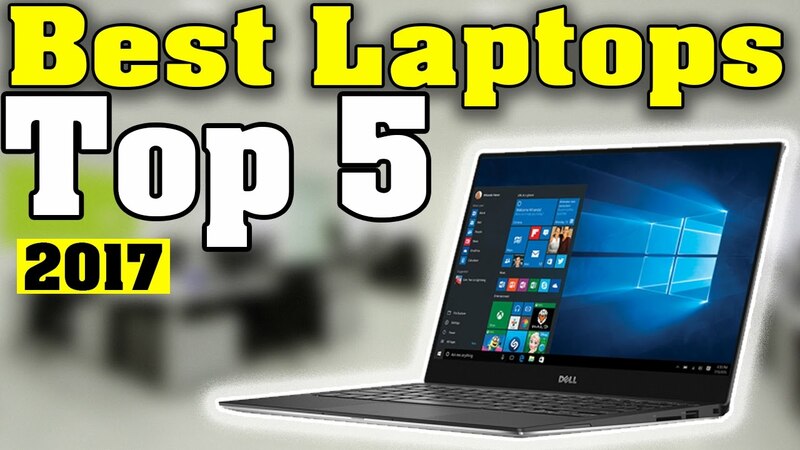 Top 5 Laptops and Mac PC available in market in the year 2017 should be known if planning to buy any. “Notebook computer” is another name given to Laptops. 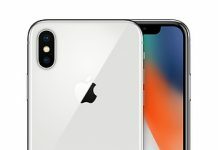 It is a portable personal computer with the alphanumeric keyboard on the lower part of the “clamshell” and a thin LCD or LED computer screen on the upper portion, which opens up to use the computer and folded shut for transportation. All applications usually performed by personal computers or home PCs. Different places have different use of laptops for different settings. At work, educational purposes, Internet surfing, playing games, personal multimedia and general home computer are the utilities of a laptop. 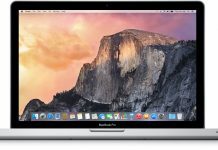 Various laptops and Mac PCs are available in the market with different configurations and different price depends upon the customer. 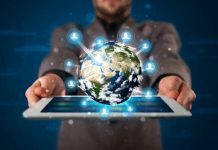 Laptops used for space stations or for hectic and large calculations are costlier than those used for simple applications. Here are Top 5 Laptops and Mac PC in 2017 with their specifications. Here are Top 5 Laptops and Mac PC in 2017. 1. 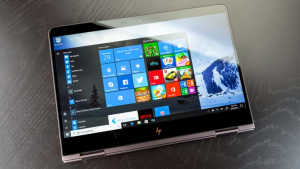 HP Spectre x360: HP Spectre x360 is 2.8 pounds heavy and it has all the features of a 7th-generation laptop and it has a thin body that can transform from tablet to notebook and back again and has a great 10-hour battery life. 2. 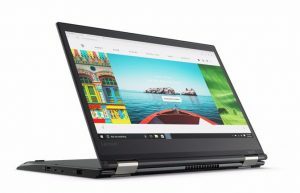 Lenovo Thinkpad T470: The best balance between price, portability, performance, and usability. 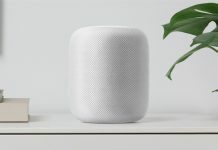 It has 17 hours of long battery life and includes a Thunderbolt 3 connection for charging. It has to output to multiple monitors over a single wire. 3. 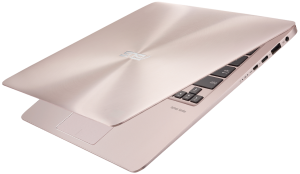 Asus ZenBook UX330UA: It’s super light with a sharp 1080p display, speedy Core i5 processor and generous 256 GB SSD. 4. ALIENWARE 17R4: An absolute gaming beast, it has a high definition graphic card 1080 graphics chip. It even has overclocked able Intel 7th Generation Core i7 CPU. 5. Dell XPS 15: It is a powerhouse of a laptop with an optional 2.8-GHZ Intel Core i& CPU, up to 32GB of RAM and a Nvidia GeForce GTX 1050 GPU. 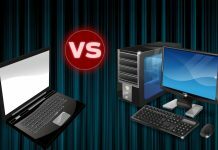 READ MORE: Laptops VS Desktop PCs – Who is your best buddy? 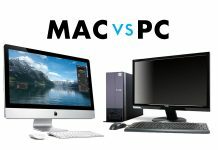 Previous articleLaptops VS Desktop PCs – Who is your best buddy?